BANGKOK CITY- 22 MAY 2016: video panning landscape view of building of business zone with blue sky in Bangkok City, Thailand. 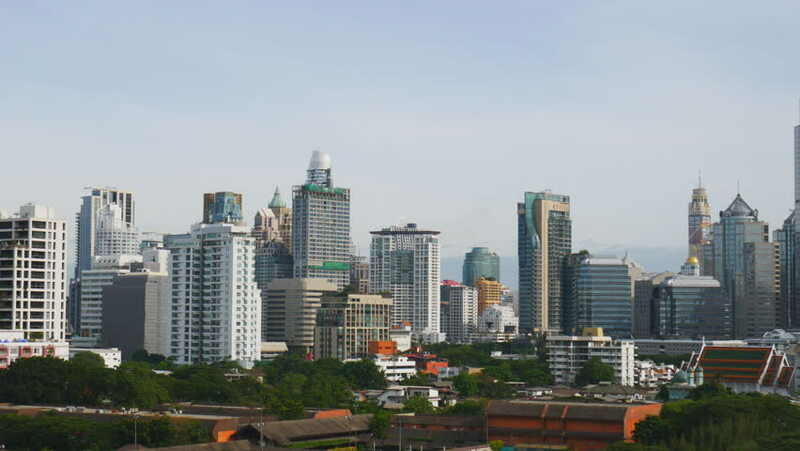 4k00:13BANGKOK CITY- 22 MAY 2016: video panning landscape view of building of business zone with blue sky in Bangkok City, Thailand. hd00:16Time Lapse: Aerial view overlooking busy layers of elevated expressway before sunset with city Kuala Lumpur skyline in the background in Malaysia. 4k00:24BANGKOK, THAILAND May 14, 2017 :4K Day to Night Time-lapse Cityscape view The Grand Palace and the Temple of the Emerald Buddha is the most famous place and a must for all tourists in Bangkok. hd00:13Time lapse: Thunderstorm and fast clouds view of a city skyline with streets in Malaysia. 4k00:204k DAY to NIGHT Timelapse view Cityscape of Buddhist Temple Area in A Modern City. 4k00:124K Cityscape, Singapore skyline, time-lapse.